All it takes is one little hiccup to ruin your entire trip. 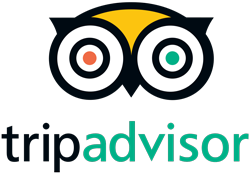 Regardless if you are traveling for business or personal leisure, you want your trip to run as smoothly as possible. Something as simple as arriving to your hotel, resort or office from the airport can go terribly wrong if not planned thoroughly. By finding a reliable hawaii airport shuttle service, it’ll help ease any headaches and hassles. Clik Shuttle Tours will provide a stress-free journey from the airport to your destination. 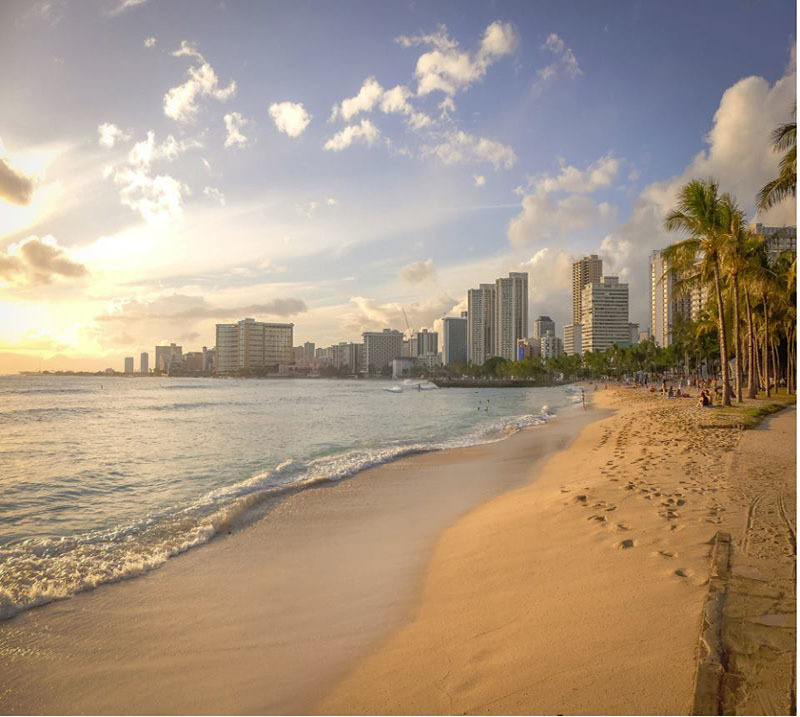 Whether you are spending a vacation in Waikiki, Ko Olina or near Turtle Bay Resort, Clik Shuttle Tours provides round trip shuttle services to all of these popular locations. While traveling to Hawaii can get expensive, round trip shuttle services are only $17 per person, up to 11 passengers. This way when you are traveling with a big family, you don’t need to pay for multiple expensive taxi trip — instead, save money by booking a shuttle in advance. Hawaii has always been known for salvation for surfers, which makes sense why someone would bring their surfboard along with them to Hawaii. However, a problem that comes to mind is wondering if it’ll fit in your taxi ride to your stay. Clik Shuttle Tours guarantees space for your belongings for only $15. Whether you’re bringing your surfboard, golf gear or ski bag, you are guaranteed that your belongings will arrive with you to your hotel. Planning a trip can be hectic and small things can be overlooked. 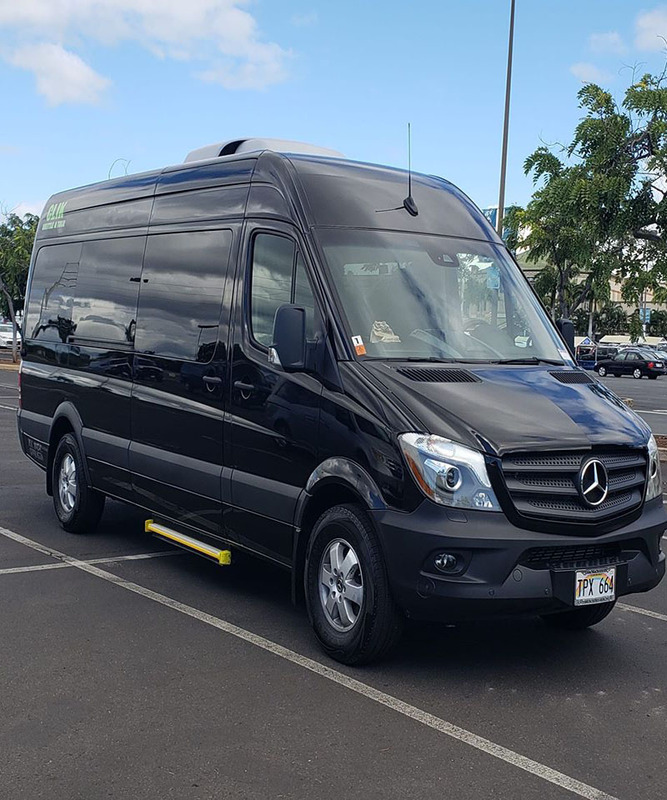 Clik Shuttle Tours is a reliable Hawaii Airport Shuttle Service and will ensure you a smooth transition from. Start your trip in Hawaii smooth and stress-free. To book your shuttle ride today, visit clikshuttle.com or give Clik Shuttle Tours a call at (808) 445-4059.